4 Bedroom, 3-1/2 Bath, 2 Living Areas, Large .68 acre lot in a prime Denison location. 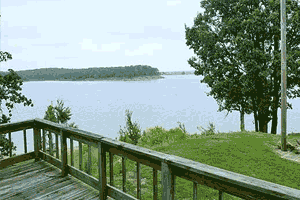 Have you ever dreamed of owning your own place at the lake? You are in luck! Multiple lake homes are now for sale on the grounds of Alberta Creek Resort & Marina.